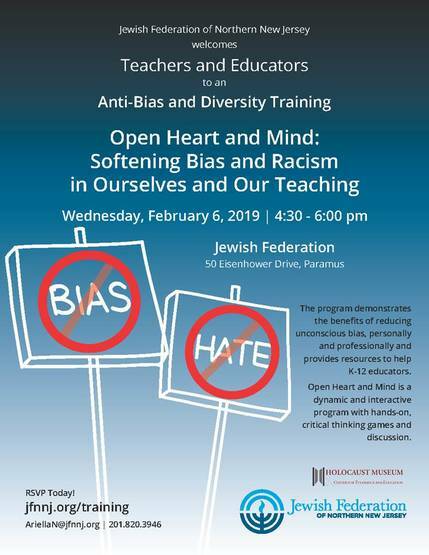 Kiddush this week is co-sponsored by Allison and Jeffrey Miller in honor of Jeffrey's grandfather's yahrzeit and by Tammy and Mark Hikind in honor of the yahrzeit of Mark’s father, Moshe Hikind ZT”L. Mazal Tov to Rena and David Schlussel on the engagment of their daughter, Rebecca, to Ben Hyman, son of Karen and David Hyman of Chicago. Mazal Tov to aunts and uncles Ronnie and Marc Schlussel and Meryl and Joey Mark. 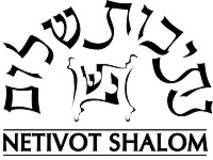 Thank you to Richard Goldberger, Noah Bernstein, Avi Mandel, Alex Moskovits, and Benjy Gottesman on the CSS team for providing security over Shabbat. 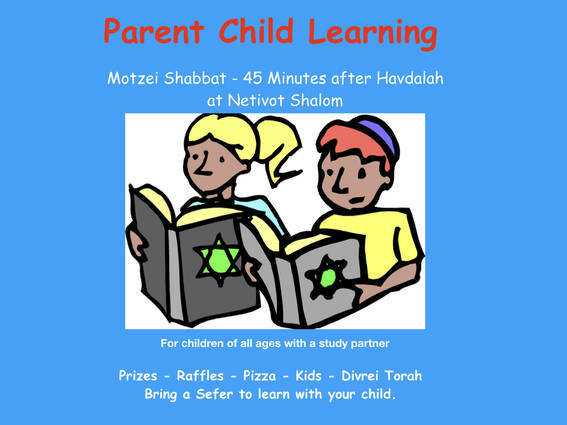 Parent Child Learning will take place this Motzei Shabbat, February 2nd at 6:45pm.